The world champion Denver Broncos approach the line-of-scrimmage, the quarterback takes the snap, he feigns left then delivers the delay hand-off to Terrell Davis, who skirts right, turns on the speed hitting the hole between the offensive tackle and the center and explodes into mid-field for a 23 yard gain. Well in this scenario, the quarterback is not the retired John Elway, but his replacement Bubby Brister, and the game is not a live broadcast but another go at 989 Studio’s NFL GameDay 2000. 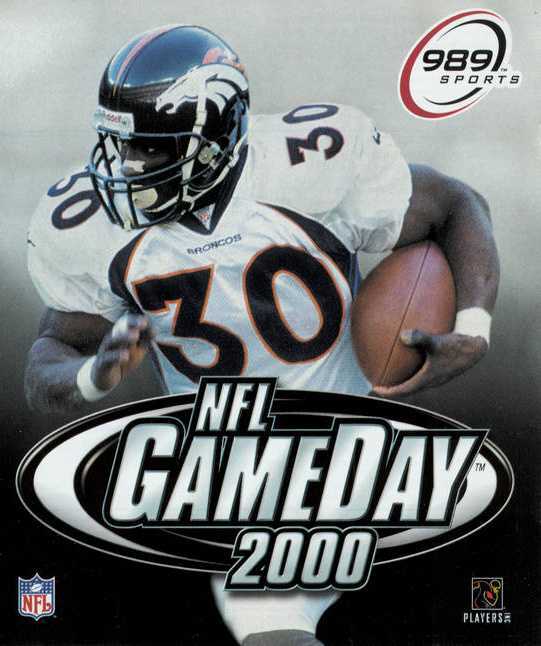 The 2000 edition features more balanced plays, better CPU AI (including a pre-snap AI scheme), and more than 200 new motion captured animations. Copyright © 2014 - 2019 SocksCap64, All Rights Reserved. Logos, Trademarks, Pictures Belongs To Their Respected Owners. Powered By WordPress. 103 Queries in 0.546 seconds.